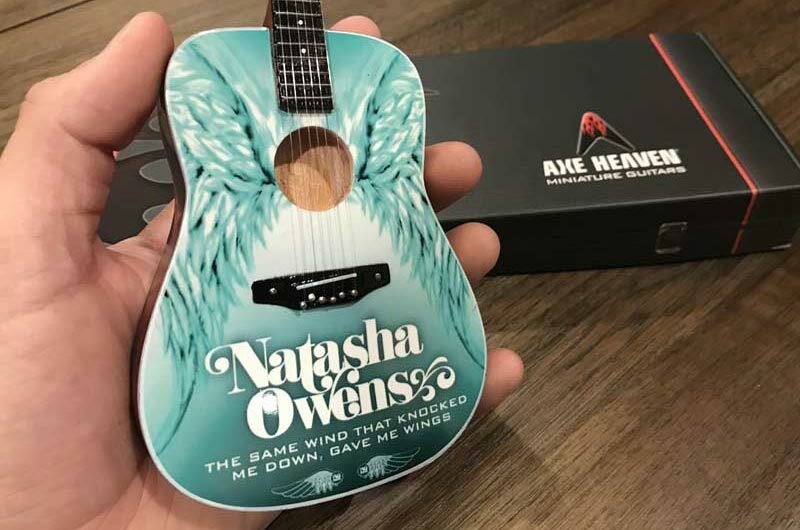 We offer an exclusive full-color printing process that produces accurate recreations of your detailed promotional campaign artwork. 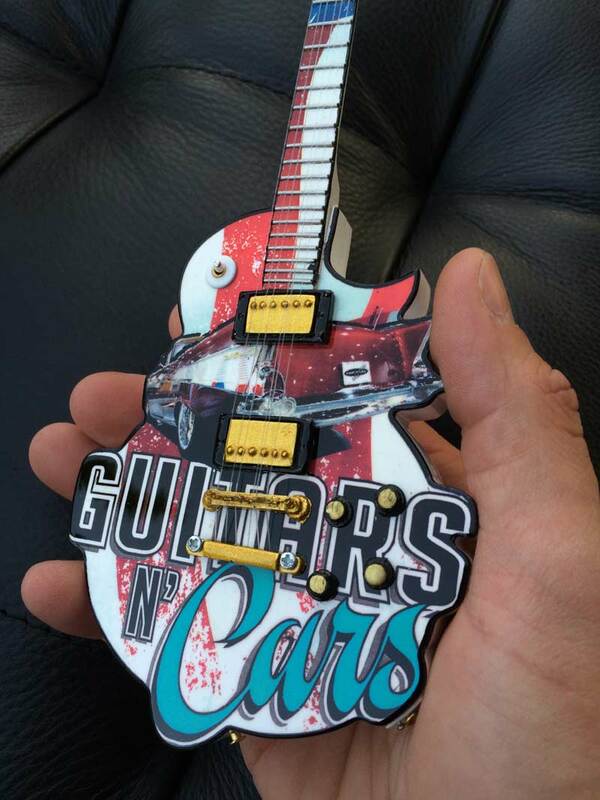 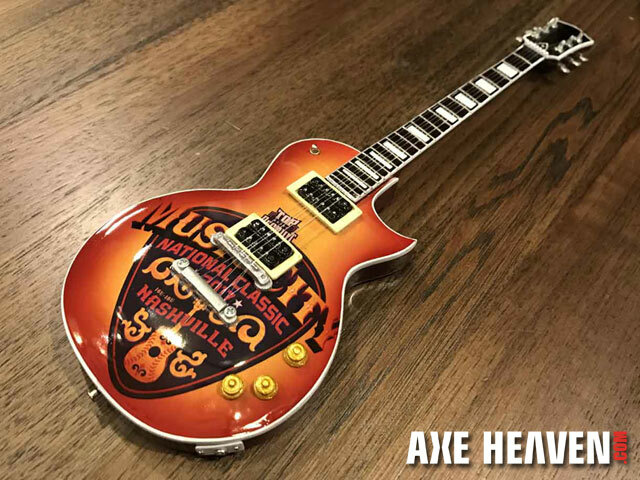 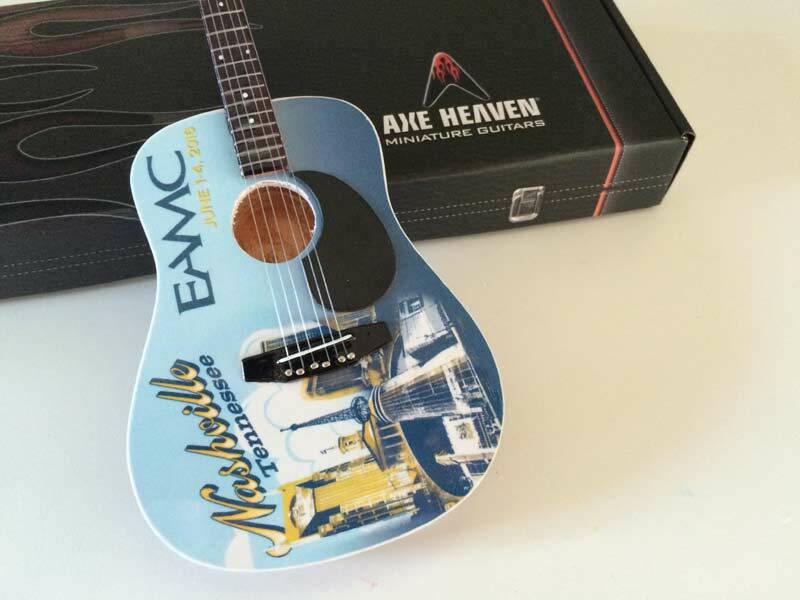 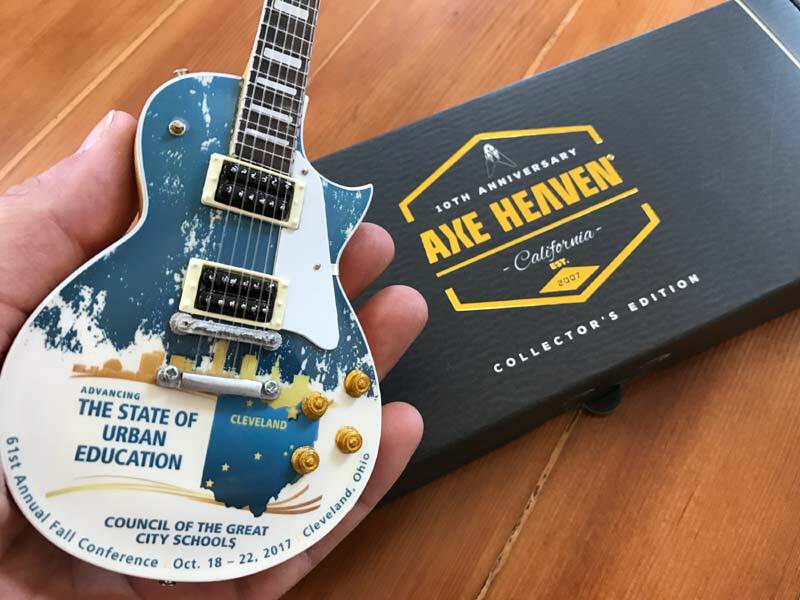 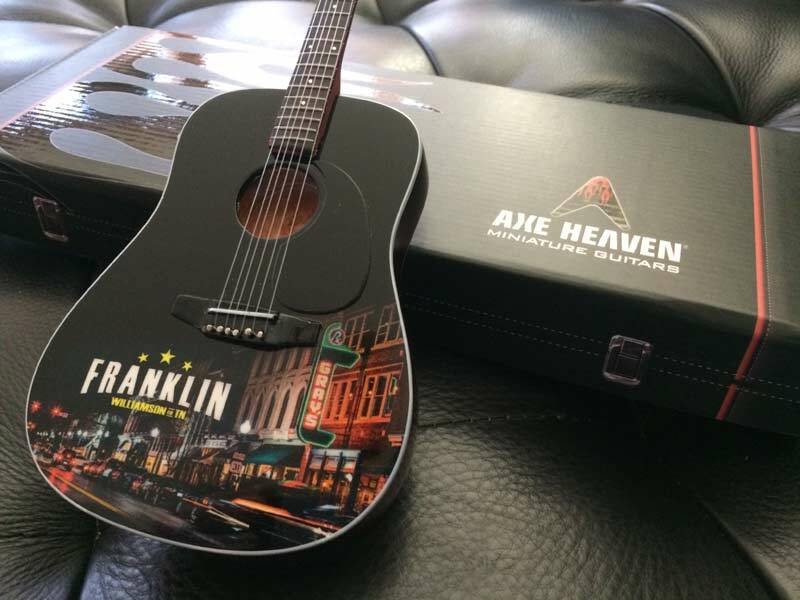 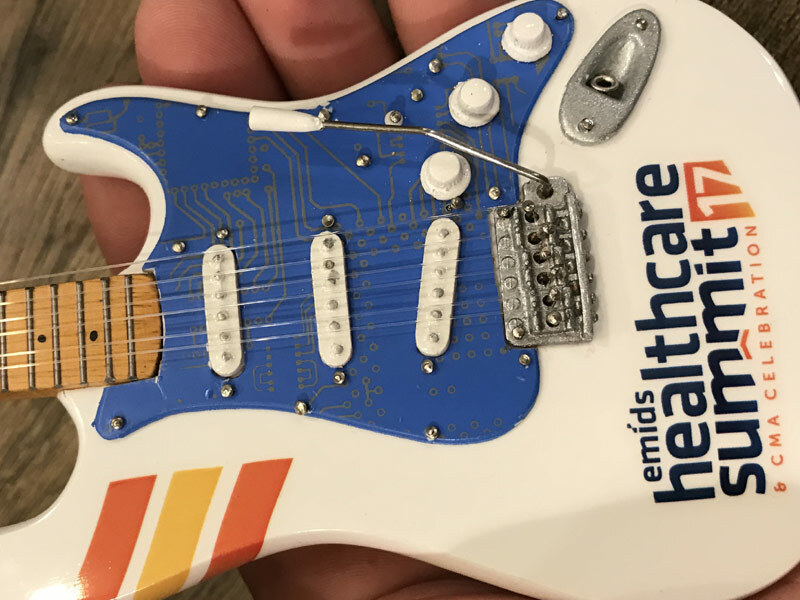 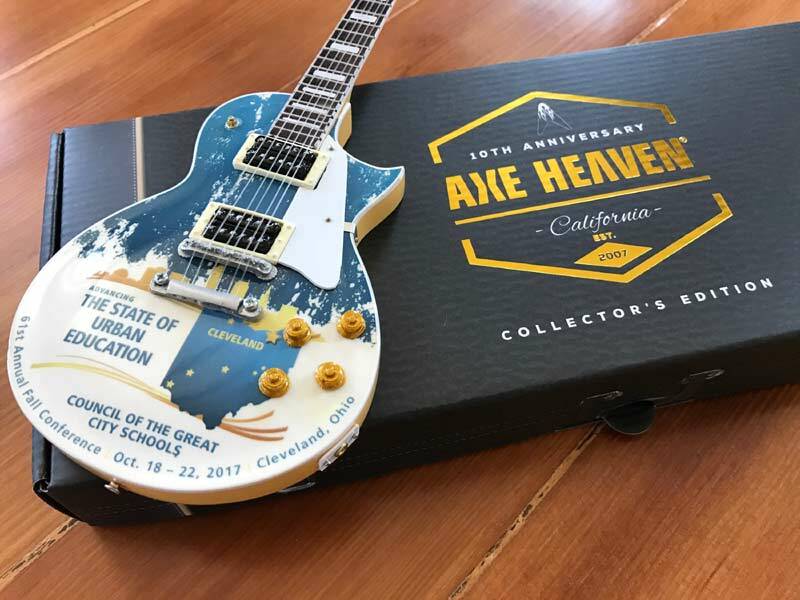 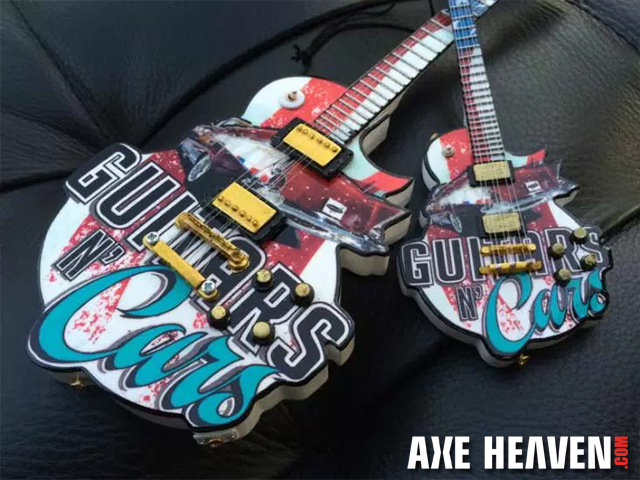 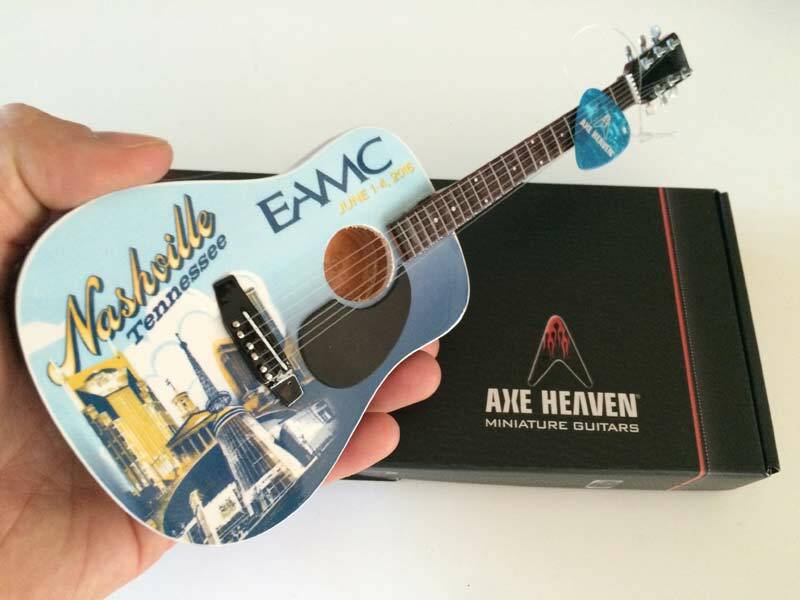 No matter how complex your design, we can add it to a 10″ Promo Mini Guitar or a 24″ Guitar Award — or even a 6″ Guitar Ornament. 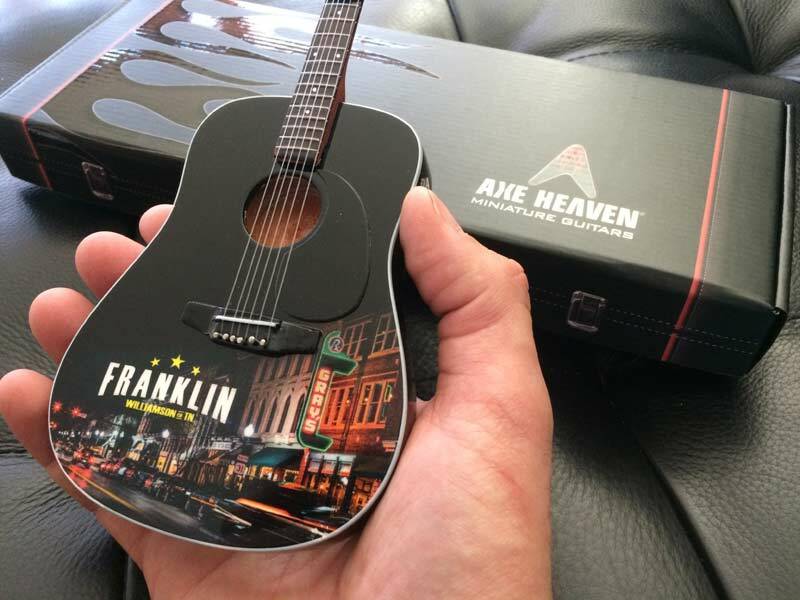 You’ll be amazed with the look of our custom promo products and the look on the faces of your stakeholders when they receive them.